We love to praise and we love to worship at Living Light. With Pastor Ben Hakalitz as our Music Director and Janet Nangit as our Worship Director, we are blessed to have a wealth of knowledge and experience leading us. 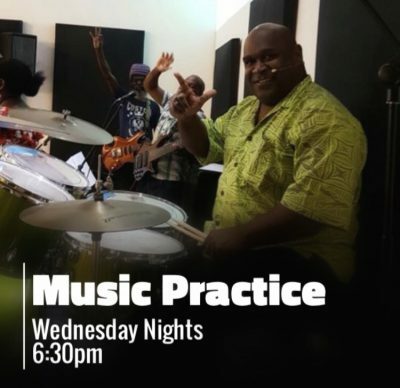 From time to time we are also joined by some of Cairns best local and international musicians. We remember always that it’s all about HIM, it’s all about the LOVE, it’s all about the GRACE, it’s all about the MERCY and it’s all about the HEART of GOD! If you have a heart for music and would like get involved, please contact Pastor Ben or Janet, or have a chat with one of the members of our music team.